Of course, thanks to Android's open source nature, there are steps that we, as users, can take to help further development by letting devs know what bugs bug us the most. Outlined below are three bugs and/or features that we feel should be implemented in Honeycomb as soon as possible. Showing your support for the development of these fixes/enhancements is actually very easy. You simply 'star' the issue to display that it's important and need to be addressed. The more stars a request gets, the higher it moves on the list. Easy peasy. The fact that his feature is lacking really blows my mind. You can comment and rate apps from the Web Market or the Phone Market -- but not the Tablet Market? Honestly, I'm dumbfounded just thinking about why Google would choose to omit such a feature. I use my tablet to replace my laptop in most cases, so why would I want to go to my computer to do something that should be native to Android at its core? Plain and simple - I don't. This is less a bug and more a feature request, but it's a good one. Most people can't afford to buy multiple tablets, so a lot of families end up sharing one device. The problem comes into play when multiples users want to check their Gmai, Gtalk, Reader, etc. Sure, you can add multiple accounts, but a lot of the Android experience is centered around a primary account. For example, if I let my wife use my tablet, she can't access her Gtalk, Chrome Bookmarks, or Google+ (from the native app, that is) since all these things are tied to my account. Not only this, but she'll have to deal with my email notifications (and I, hers); simply put, the situation is less than ideal. The fix? Mult-user logins, much like on a PC. Allow users to switch accounts freely, so multiple users can enjoy the same device. 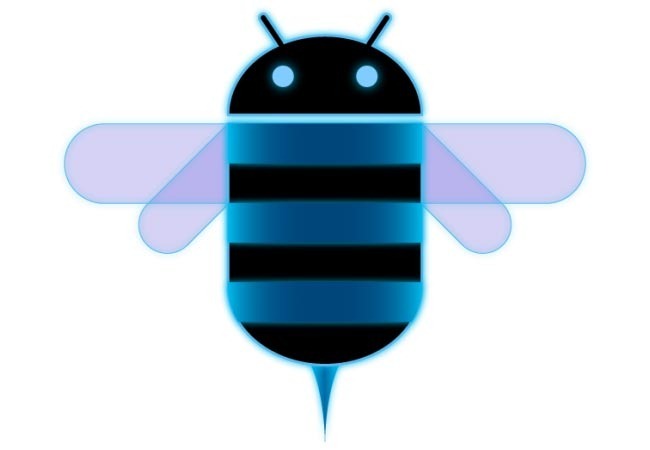 Of course, these are just a few of the reported issues in Honeycomb, or Android in general. I encourage every user to look through the list of issues and star the things that are important to them. In my opinion, this is Android's strongest asset - its openness and community. The option to submit a bug or feature request and provide insight into what you would like to see is truly an incredible thing, and one that everyone should take advantage of.